This is my very first monthly Favorites. It was fun. Having to pick which were “my favorite” was the hardest part. 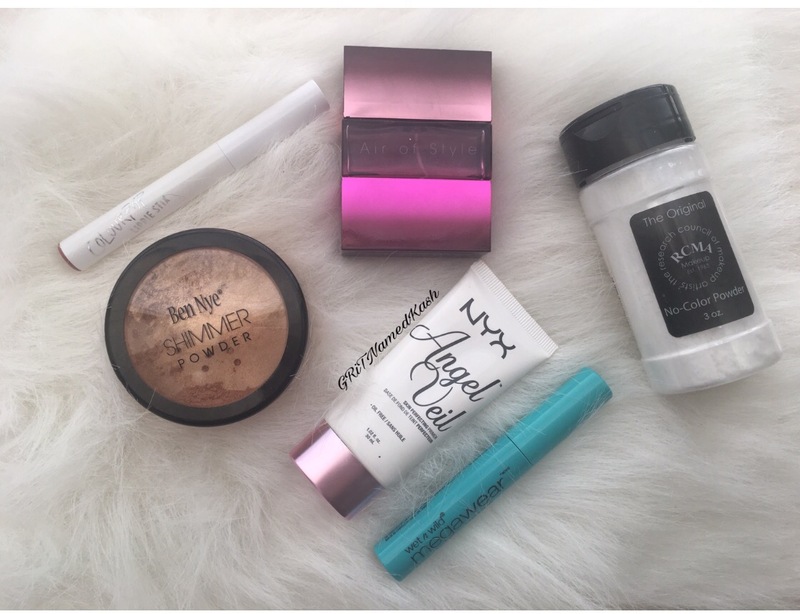 Products I either discovered this month or wore almost daily. Here are six of my “go-tos” for October. 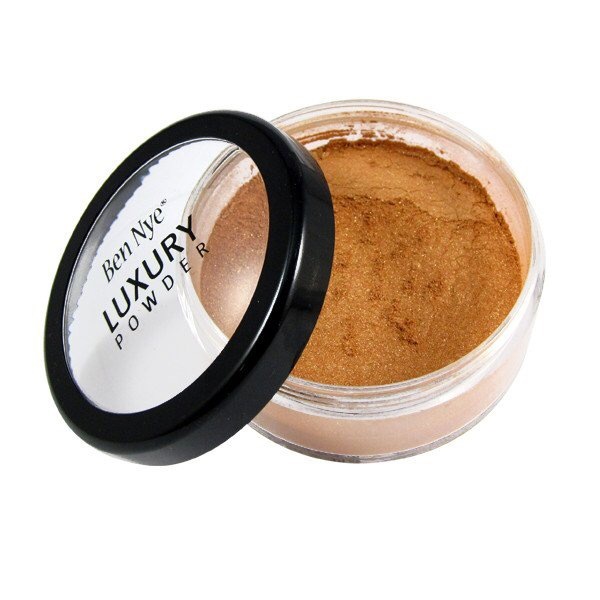 Ben Nye Sensational Shimmer powder in Bronze. Listen….I’m a collector of Shimmer. Powders and lotions alike. 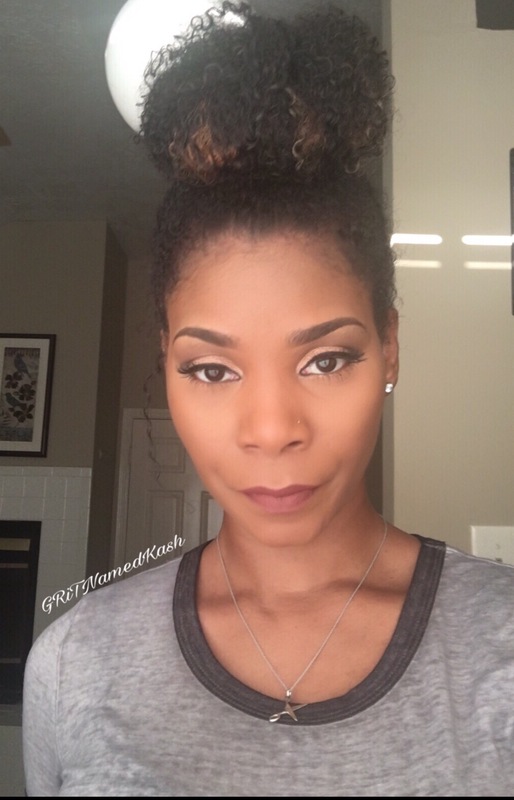 Think of MAC Cosmetics iridescent loose powder in Golden Bronze Xs 10! MAC discontinued their iridescent loose powder in 2014. However, I still have a full container (confessions of a makeup hoarder) So I’ll be posting a side by side review soon. With this powder, a little goes a really long way. It’s also a bit difficult to diffuse so my advice is to start off with a little and build up. Or risk the chance of looking like a disco ball. 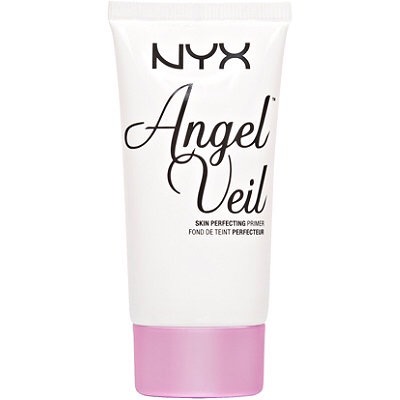 NYX Angel Veil primer. I’ve posted about this primer before. And I’m still in love with it. October is typically when the leaves and temperature fall. Well, Texas didn’t get the memo once again because it was 90+ degrees the entire month. It’s always important to prime your face before applying foundation. 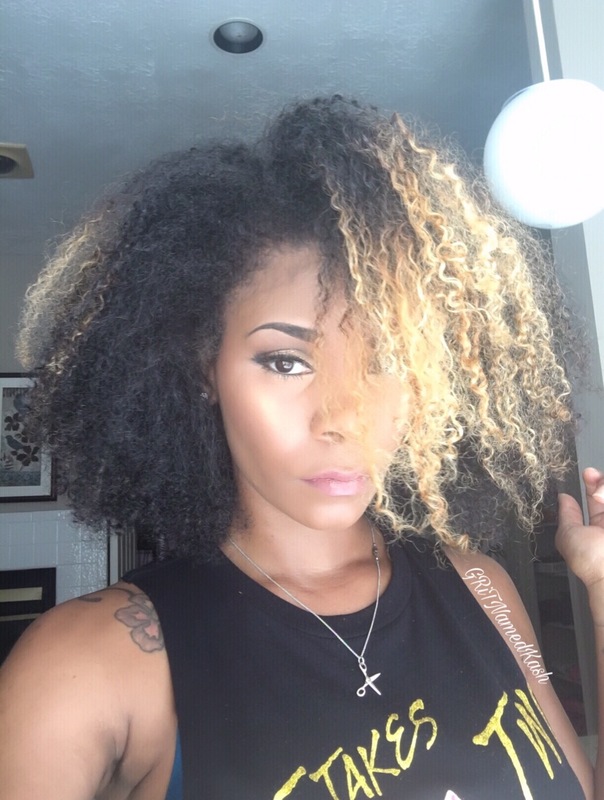 Angel Veil gives you a Matte but not overly drying feel. 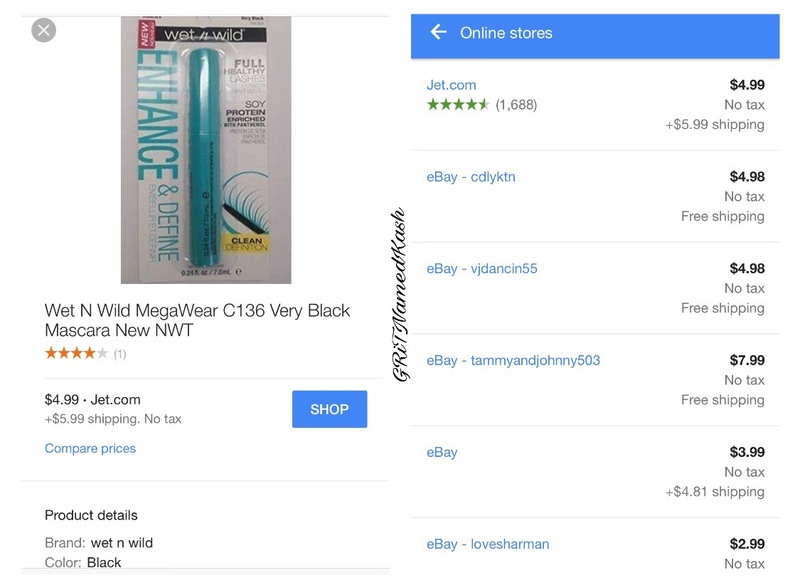 Wet n Wild Mega Wear Mascara C136 -Very Black. I snatched this mascara up from Dollar Tree. I think I’ve used it almost everyday since I got it. It wasn’t clumpy, didn’t give me spider eye and defined my bottom lashes perfectly. Noticeable without being overdone. 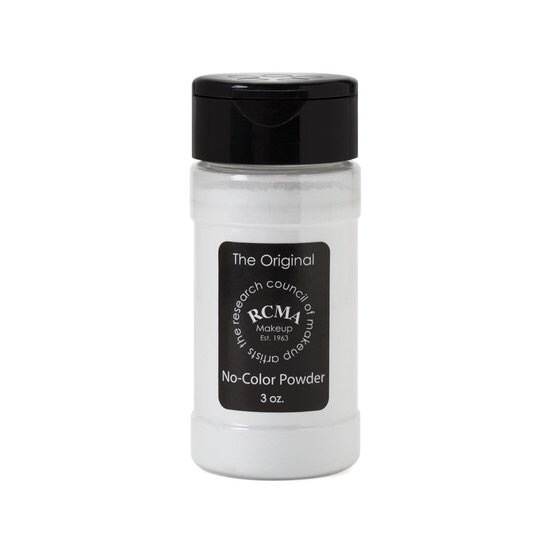 RCMA No Color Powder. This is typically used to set your foundation. I use it to “bake” when I highlight. 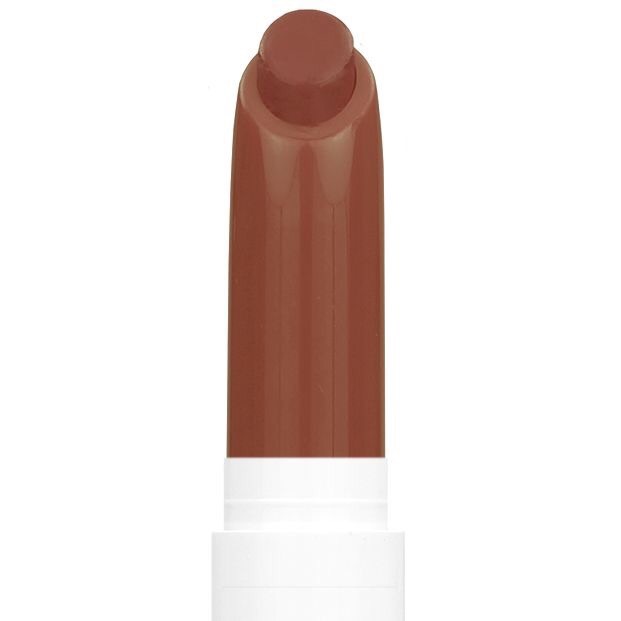 I like this Powder because it has no color so it doesn’t alter the color of my highlighting concealer. Banana Powder has a yellow tone and can cause a cast on the wrong skin tone. This again has no color. 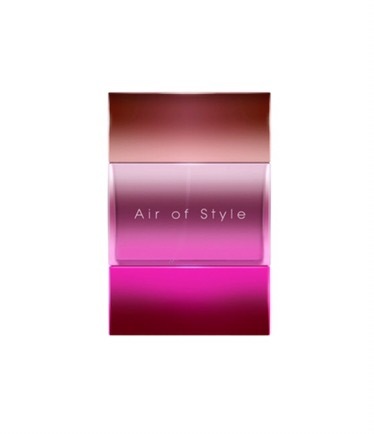 MAC Art of Style perfume. I remember when MAC had over a dozen perfumes out at one point. They discontinued all but Turqautic (the turquoise one, also one of my staple perfumes) when I saw the fuchsia gradient bottle I figured “ehhh I’ll try it” (confessions of a perfume hoarder) AoS reminds me of Micheal Kors on first spray. It has the Peonies and Tuberose working together. Not an overpowering smell so it’ll be suitable for day or nighttime.